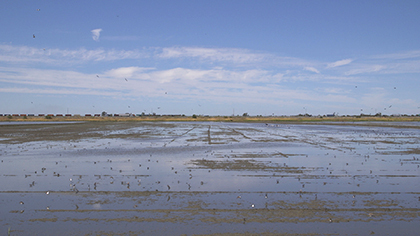 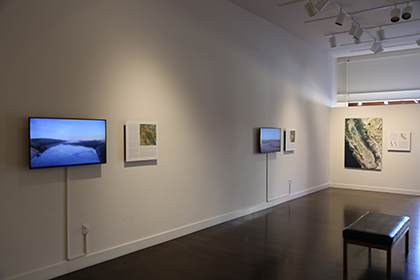 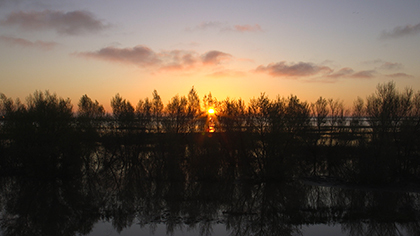 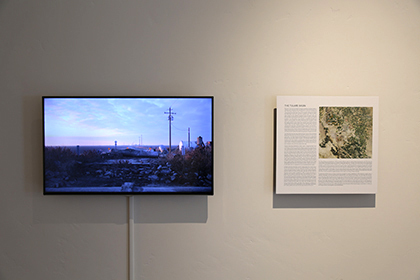 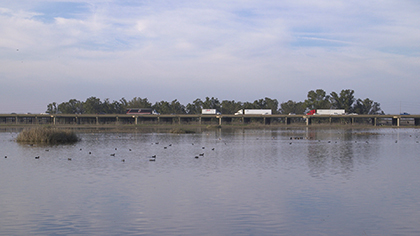 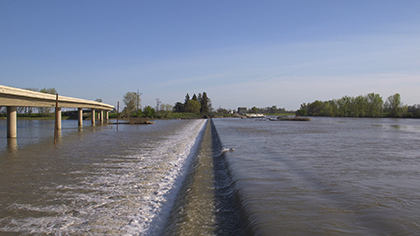 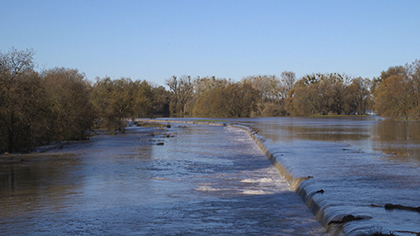 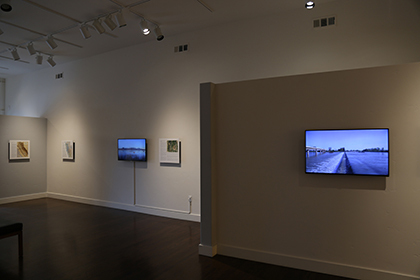 The Sutter National Wildlife Refuge, the Fremont Weir Wildlife Area, and the Yolo Bypass Wildlife Area are sited within the Sacramento Valley’s historic system of flood control levees and bypass channels—a network devised to divert huge volumes of water around this region’s cities and farmland and onward to the Sacramento/San Joaquin Delta. 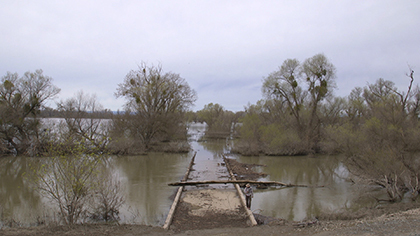 Refuge wildlife can benefit from this massive infrastructure’s occasional and epic deluges, but also can be hindered by mechanical barriers in this colossal conveyance system. 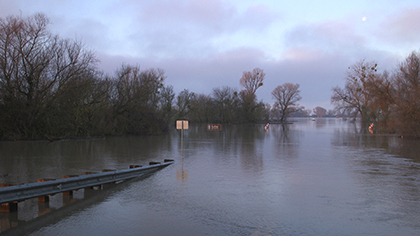 This entire system—both the natural and anthropic components alike—will also play an increasingly critical role in mitigating the effects of future climate-driven flooding. 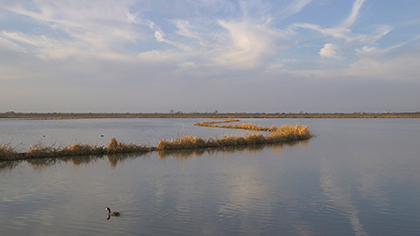 Some of these refuges have also become a model of cooperation between habitat preservation and agricultural operations, and between government agencies and citizen scientists.